Eeek, steeks! How exciting, though! It looks like the practice is going well. Good luck!! I saw your profile on Raverly...Just wanna say hello and great knitting blog you have! 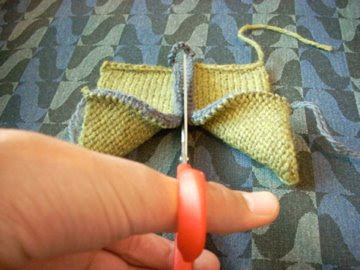 I also have knitting blog too Come and visit me too!